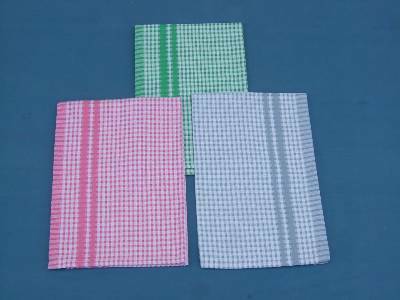 Wholesale manufacturers suppliers of cotton towels based in erode with factories in karur in tamilnadu in India. We manufacture supply wholesale 100 cotton towels as cotton dish towels, organic cotton towels, cotton tea towels from our factories in karur, in erode, in madurai in tamilnadu in India. 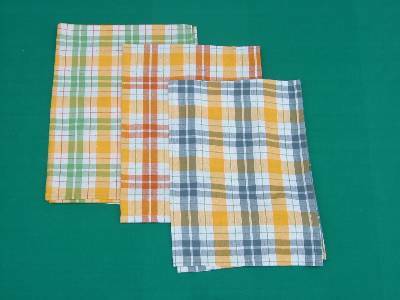 Wholesale manufacturers of cotton tea towels using yarn dyed fabric made from our factory in karur in India. 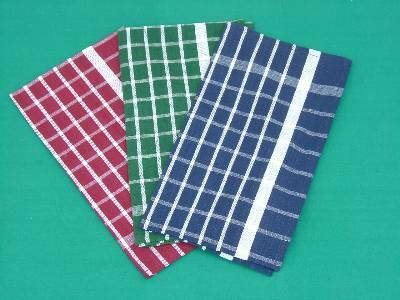 Cotton dish towels wholesale suppliers using yarn dyed fabric made in our factories in erode in tamilnadu in India. 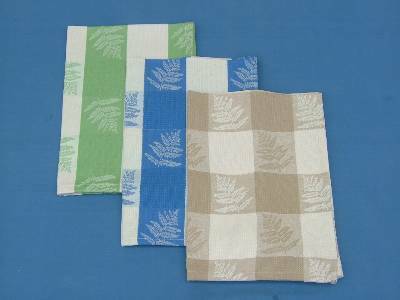 Organic cotton towel sets manufacturers in wholesale in yarn dyed cotton fabric made in our factories in madurai in india. 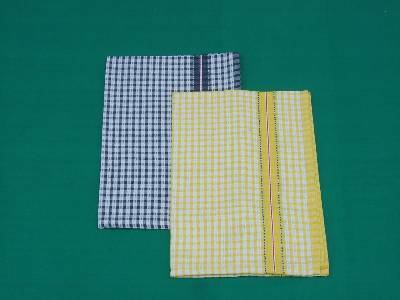 Checked fabric 100 cotton towels sets wholesale suppliers based in erode with factories in karur in tamilnadu in India. 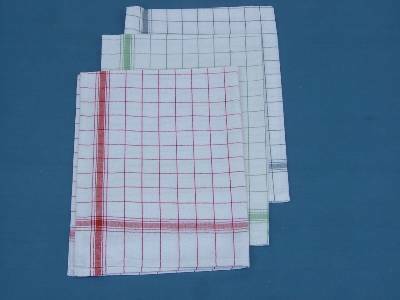 Best quality cotton tea dish towel manufactured and supplied in wholesale from our factories in madurai in India. 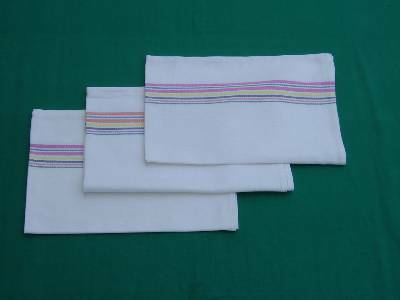 Correctly priced 100 organic cotton dish towel set supplied in wholesale from our factory in erode in India. Wholesale 100% cotton towels manufactured in wholesale in plain white striped fabric from our factory in bhavani near erode in India. 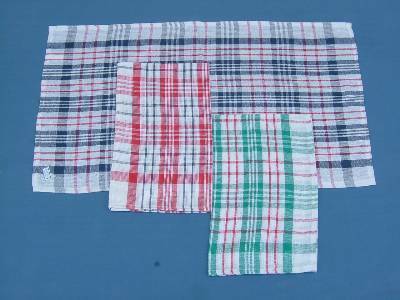 Indian organic tea towels suppliers in wholesale made in our factory from our factory in karur in india. 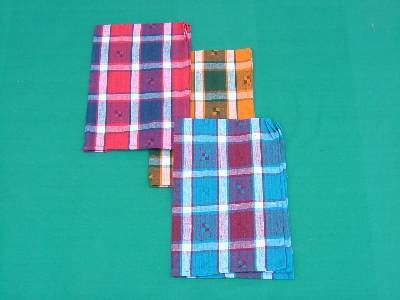 Tea dish towels in dyed cotton fabric manufactured supplied in wholesale in our factories in madurai in India. 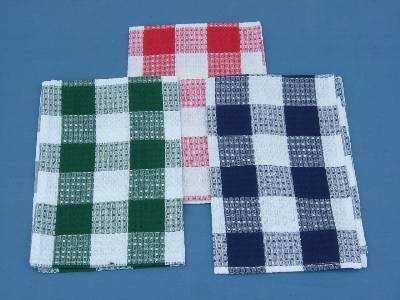 100% organic cotton dish towels manufactured using yarn dyed fabric in our mills in erode in tamilnadu in India.